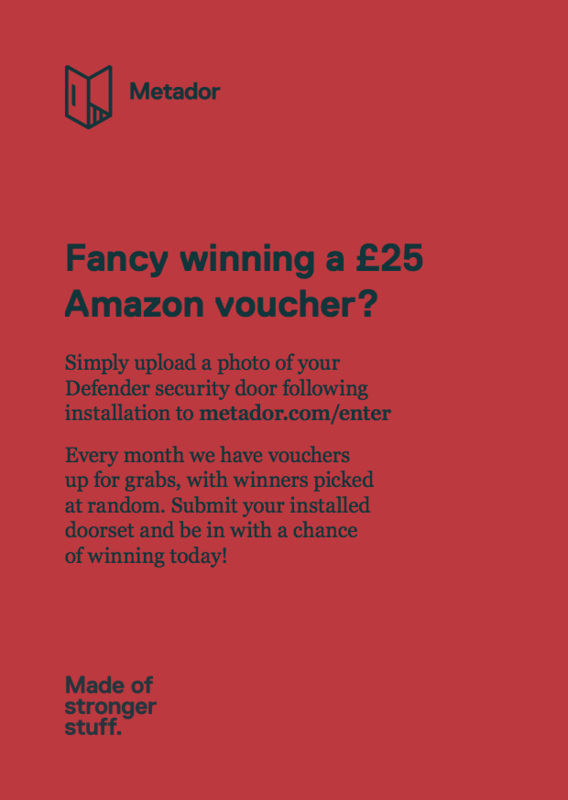 Made By Metador is our new competition, offering builders and installers the chance to win a £25 Amazon voucher every month! If you’ve recently received one of our Defender doorsets, all you need to do is simply submit a photo of the installed door in situ for your chance to win. There’s vouchers up for grabs every month, with winners picked at random and photos showcased on our new Made By Metador gallery. 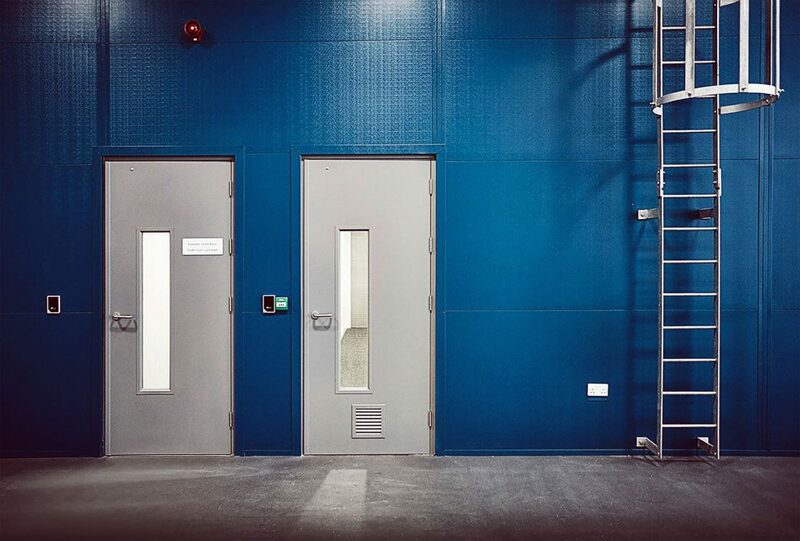 Whether it be the installation of a maximum security door at a historic property such as the Houses of Parliament, or the fitting of an emergency exit door at a modern, newly built environment such as Caernarfon Search and Rescue, we’d love to see your photos of our bespoke doorsets installed across the UK. Don’t worry, it doesn’t need to be a professional photograph. As long as it’s nice and clear and shows our door installed and the surrounding environment where possible, we’re more than happy. Get creative, get snapping and get uploading for your chance of winning today! 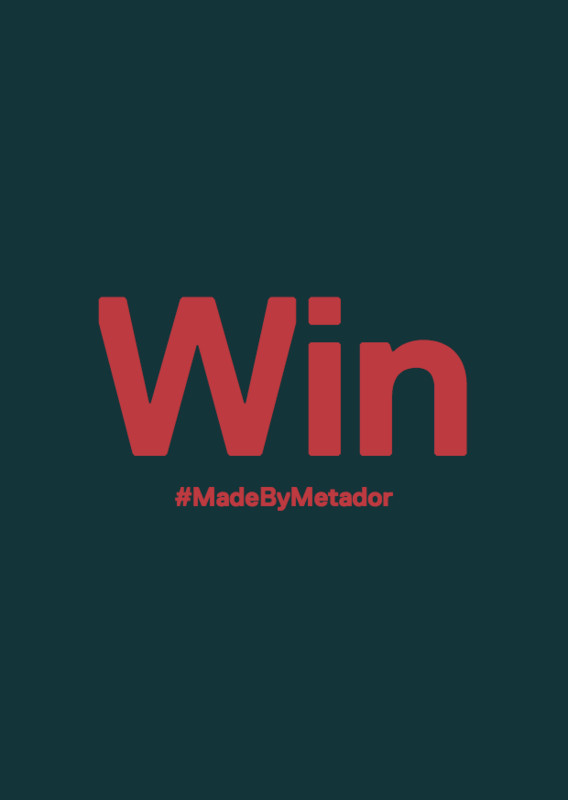 Head over to the Made By Metador page to upload and submit your photo.